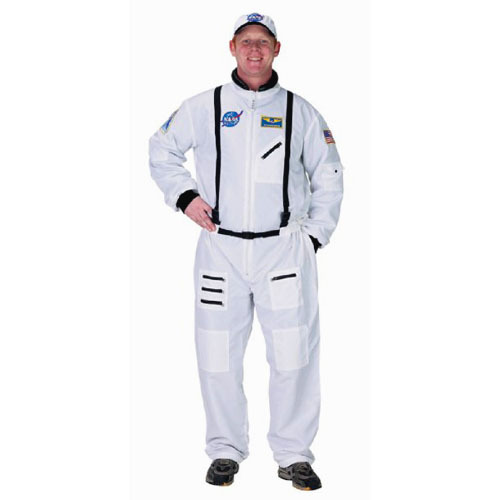 Adult NASA space suit (white) - spacekids - space toys, dressing up costumes, kids spacesuits, astronaut food, cool space stuff! 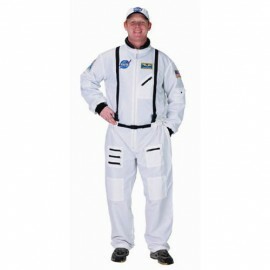 The suit also comes with an adjustable baseball cap embroidered with the NASA logo. The astronaut suit is also available in orange NASA colours.